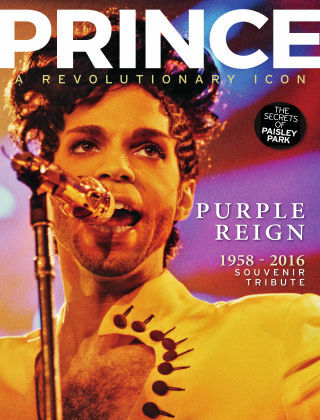 With Readly you can read Prince: Purple Reign and thousands of other magazines on your tablet and smartphone. Get access to all with just one subscription. New releases and back issues – all included. A tribute to one of the world’s most influential, exciting and brilliant musicians. Using the Daily Mirror’s unrivaled archive, it recalls the fascinating tale of Prince’s career, from his breakthrough to his many sell-out tours and his impact on other performers. Featuring exclusive Mirror interviews, it also provides a unique insight into the enigmatic star’s personal life, offering an exclusive glimpse inside his glittering Paisley Park mansion.